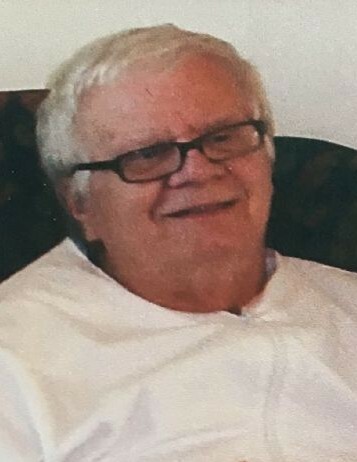 On Saturday, February 9, 2019, William Edward Weisbrod passed away at the age of 71 years. William leaves to cherish his memory his son Trevor Weisbrod of Edmonton, his daughter Lesley Weisbrod (Chris Goldade) of Sherwood Park, six grandchildren, Hunter, Aspen, Skyler, Kaleb, Jared and Madison, three sisters, Edna, Elma and Elda as well as numerous nieces, nephews, relatives and friends. William was predeceased by his parents William and Priscilla, his son Michael Scott (October 1995) and his sister Emma Straughen. Funeral Services will be held on Tuesday, February 19, 2019 at 11:00 AM, at The Church of Jesus Christ of Latter Day Saints, 4309-52 St., Drayton Valley with Bishop Giddey officiating. Interment will follow at Riverview Cemetery.